The guest house has been newly decorated in 2010 and is ready to welcome guests from all over the world. 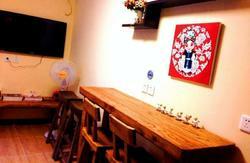 BackHome Beijing Guest house is a small 10 room Hutong Guest house located at No.58 Xisi bei wu tiao Hutong（No.58 Xisi North 5th Alley）XiCheng District in North West Beijing, not far from the Beijing North train station. This is a traditional hutong house with a courtyard. The house itself was built at the beginning of the Qing Dynasty and once was the residence of a Prime Minister in feudal times. It is about 700 years history.It also has a great courtyard outside of the rooms where one can sit and read and meet other guests. It is not far away from the famous Bai Ta Temple. 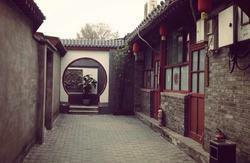 The guest house is located in one of the nicest hutong areas of Beijing. Hutongs are traditional areas of the city where people still live very much as in a village. You can safely walk the small streets of the Hutong and see how people still live and work as they did hundreds of years ago. Visit the hutong markets and see the small shops offering a huge variety of things. Inside the beautiful sunny courtyard, there is a central air-conditioning, so you can enjoy the sunshine as well as cool air even in hot summer, and you can feel warm even it is snowy outside. The yard consists of Chinese and Western Leisure parts, Wi-Fi covers all over the yard. Elegant rooms are equipped with cold & warm air-conditioning. It is close to the subway stations of Line 4 and Line 2 which allow you to get around Beijing easily and quickly. The house is 20 minutes away from Tiananmen Square, 2 kms from the Northern Railway station, 4 kms from the West Railway station, and 28 kms from the airport, which cost you about 100 RMB by taxi. You can walk around Fu Cheng Men Street which is a main shopping street. The experience of living at Qingfeng xisi hutong guest house will give you a great understanding of the real China, far from the huge, modern glass buildings of downtown Beijing. 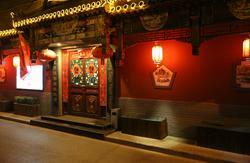 You will find peace and friendliness here after a day of visiting the sights of Beijing. The friendly English speaking staff will make you feel you are living in a Chinese family. Want to learn Mandarin; this is the place to stay. Long term rates available. Contact us, we would to see you and see you back again. It is getting colder and colder in Beijing! 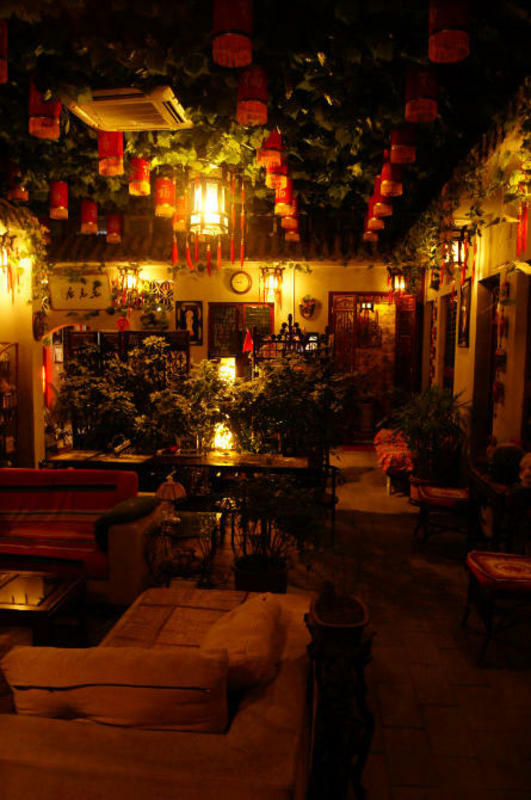 We will offer you a warmer room Our guest house is a traditional style courtyard house. All rooms have air-conditioning and heating. Meanwhile, lower prices will be offered online since 1st of November until the end of March in the next year! Come and get your beds before they are fully booked.